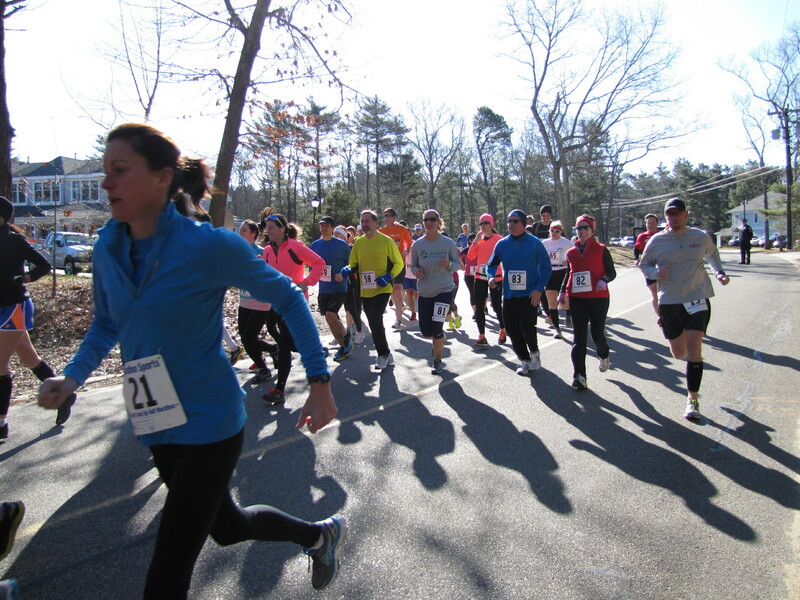 Welcome to the Duxbury Half Marathon! 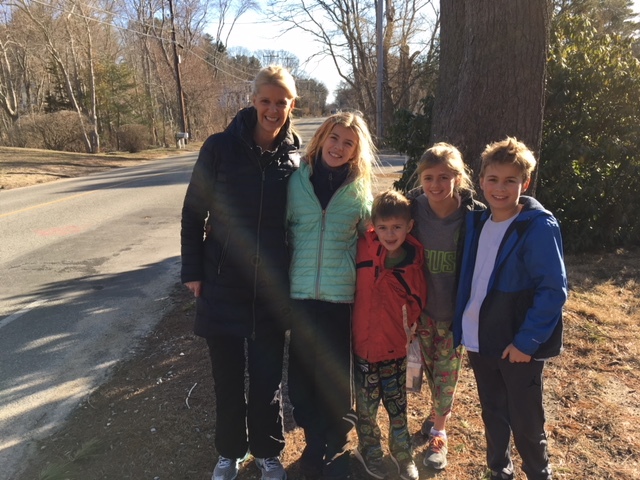 Runners return year after year, and here's why! 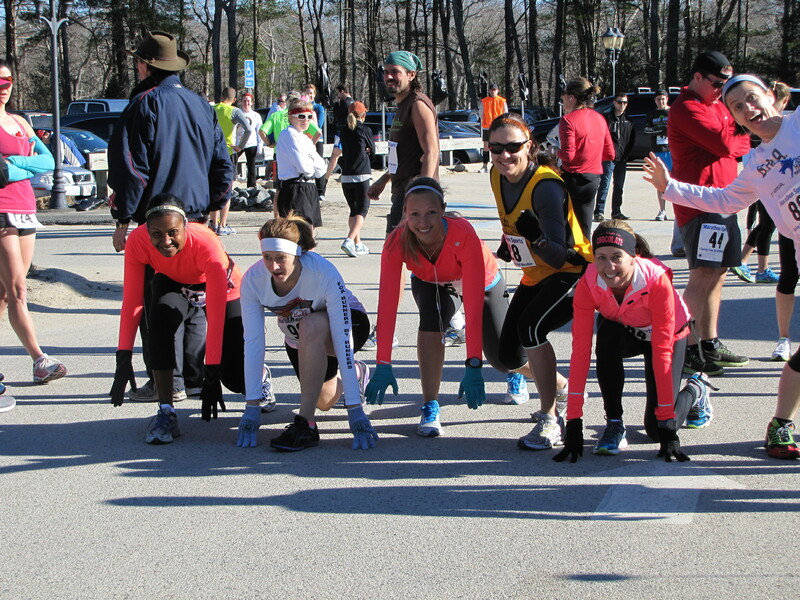 Join us for a run through the scenic, historic village of Duxbury. The course starts at the senior center on the edge of the town forest along Mayflower Street, originally an ancient Indian trail. The gentle hills prepare you for Bay Road, 2 miles of "heartbreak" hills, and water vistas. 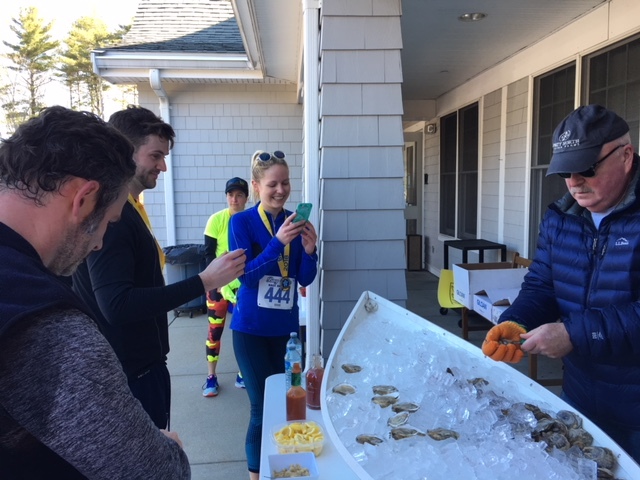 You'll enter "downtown" Duxbury and circle around Standish Shore running along paths the Pilgrims walked on Captains Hill. Captain Myles Standish (the monument) will point the way to the Shipbuilders District and scenic Washington Street. Catch your breath, you have only 4 miles to finish! This route gives you a bit of everything from scenic vistas, beautiful flats and challenging hills. 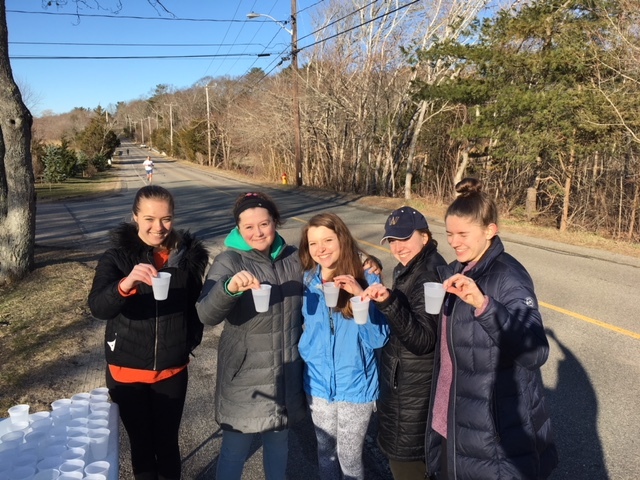 This community fully supports the runners offering you orange slices, jelly beans, water stations and good cheers. 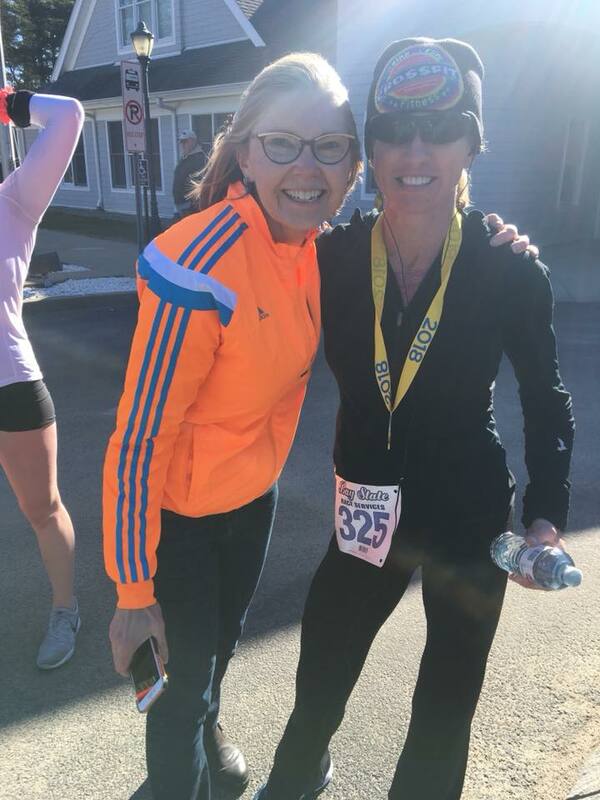 Most importantly your registration fee benefits the Duxbury Senior Center and the Alzheimer Programs. 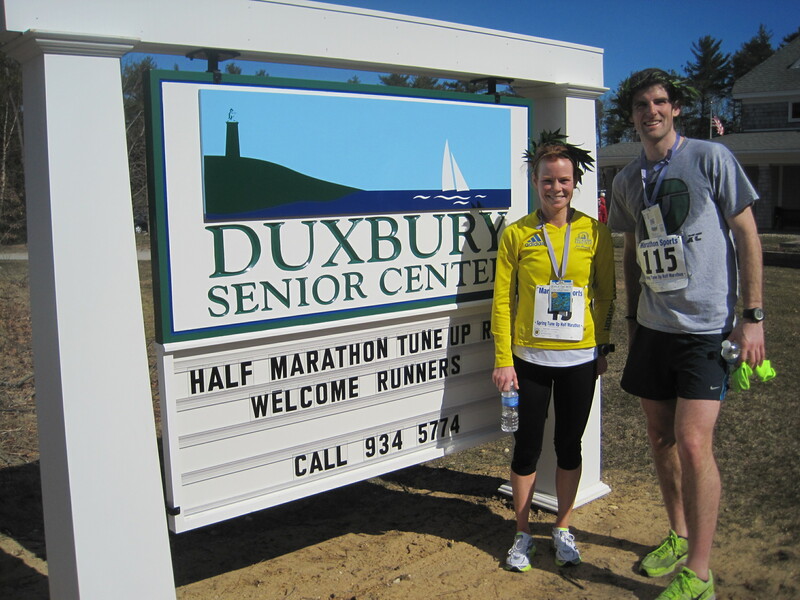 The DUXBURY HALF MARATHON event is sponsored by the Duxbury Friends of the Council on Aging. Register before March 15 and you are promised a tee shirt! One more thing...like us on facebook! 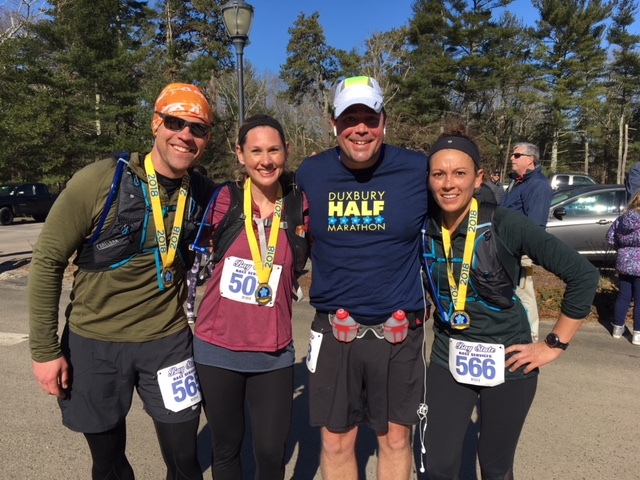 Saturday March 30, 2019: The DUXBURY HALF MARATHON starts and finishes at the Duxbury Senior Center. 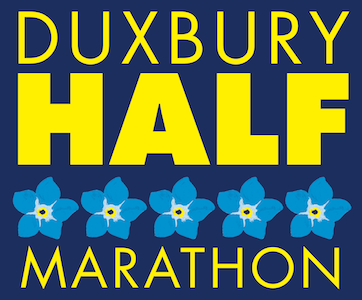 Registration begins at DUXBURY SENIOR CENTER Friday March 29th, 4-7pm and Saturday at 6:30am and closes at 7:15am. 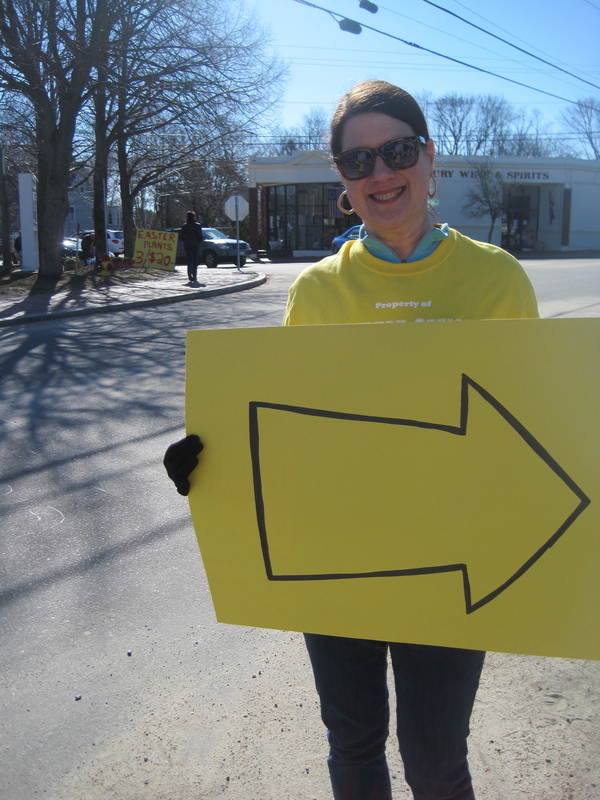 Participants will be directed to convenient parking locations within 1000 feet of the center and start line. WE ARE AN OFFICIAL USATF CERTIFIED COURSE! WOOHOO! We have "chip" timing and medals for participants. Free t-shirts if you register before March 15. 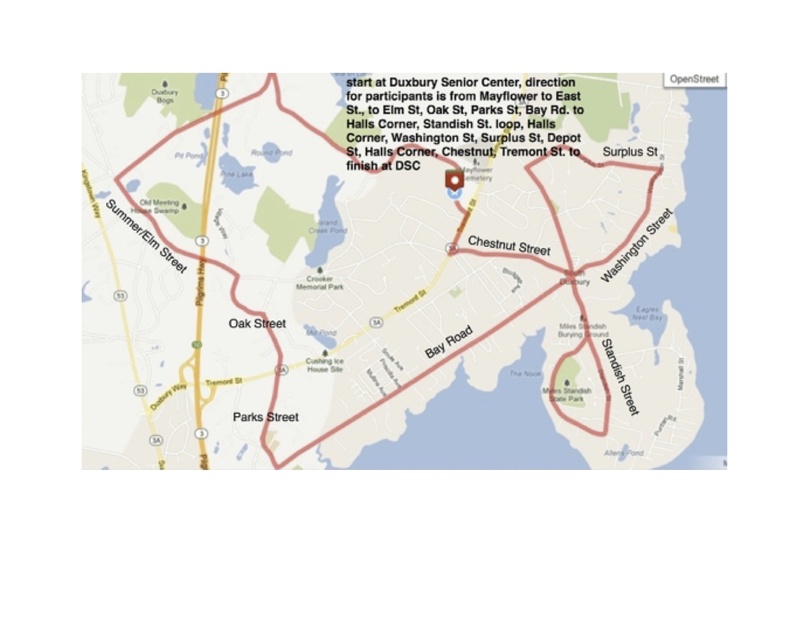 The race will start at 7:30am and runners must have completed the route by 10:30am. NO REFUNDS, this is afterall, a fundraiser!